Millions of Russians have listened to and laughed at a song deriding their football team as "sh*t", but the side's 5-0 thumping of Saudi Arabia in the World Cup's opening game on Thursday has suddenly filled them with pride and hope. The national team, ranked the weakest in the tournament by FIFA, had until Thursday not won a single match since last October and has long been derided by many Russians. In the last three days alone, almost 8 million people have watched a Russian comic's song on YouTube mocking the team as an embarrassing failure packed with irresponsible losers. 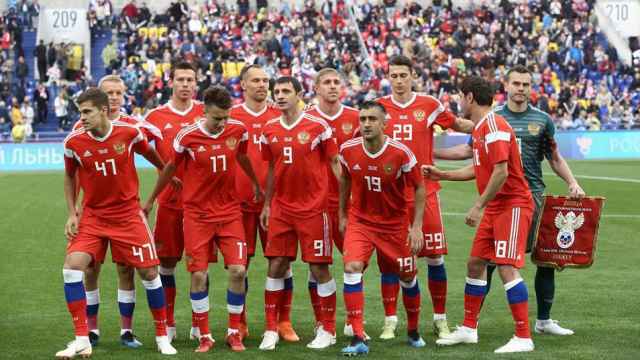 The margin of their victory over the Saudis — the second-lowest ranked team in the tournament — and the flair some of the Russian players showed on the pitch, however, has triggered an outpouring of national pride and the start of what looks like a re-evaluation of Russia's team. Ekaterina Andreeva, the buttoned-down veteran newsreader on the main evening news show Vremya (Time), told viewers how pleasant it was to announce that Russia had won 5-0, while popular pro-Kremlin Komsomolskaya Pravda tabloid lashed out at the team's critics. "Everyone who didn't believe in our team, take that — 5-0!," its front page read on Friday. Chants of gratitude from Russian supporters in the stands had not been heard since 2012 when Russia beat the Czech team, it said. 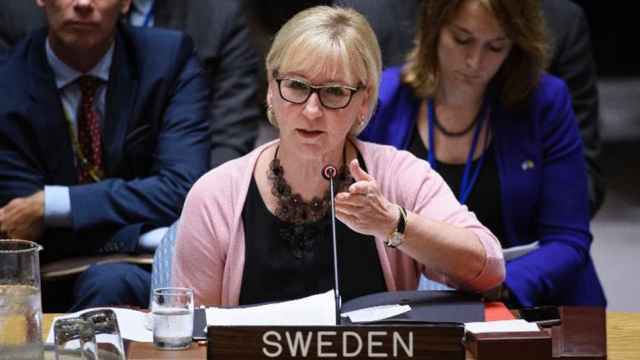 "This victory was important and essential for us to believe in our strength once again," it reported. Even the normally staid government newspaper Rossiiskaya Gazeta, a staple with senior government officials, had a big picture of a Russian player scoring a goal mid-air as well as an image of President Vladimir Putin watching the game. Russia had "flattened" Saudi Arabia, it told readers. On Friday morning, a Reuters reporter saw a van in central Moscow with the game's score spray-painted onto the side, while celebrations in the Urals city of Yekaterinburg about 1,500 km (930 miles) east of Moscow went on into the small hours, with cars honking their horns and fans repeatedly shouting "Russia!" Vitaly Milonov, an outspoken lawmaker from the ruling pro-Putin United Russia party, suggested Russians who insulted and ridiculed the Russian team should be fined 10,000 roubles ($160) and said he had drawn up draft legislation to that effect. "They (the team) represent our state," Milonov told Komsomolskaya Pravda. "So the reptiles pouring insults on our team are insulting the whole country." When asked what Putin's impression of the match had been, his spokesman, Dmitry Peskov, told reporters on Friday it had of course been positive and that Putin had phoned the team's trainer to congratulate him. "He (Putin) congratulated him, but of course with a caveat ... that the main games are still ahead of us," said Peskov. 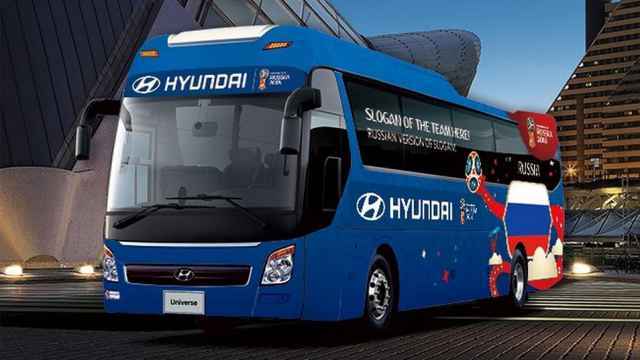 Russia's next match, on June 19, is against Egypt, a game many Russian pundits expect to be much tougher. Russia's team extended its winless streak to seven games this week.